In African Film: Re-imagining a Continent, Josef Gugler provides an introduction to African cinema through an analysis of 15 films made by African filmmakers. These directors set out to re-image Africa; their films offer Western viewers the opportunity to re-imagine the continent and its people. As a point of comparison, two additional films on Africa―one from Hollywood, the other from apartheid South Africa―serve to highlight African directors’ altogether different perspectives. 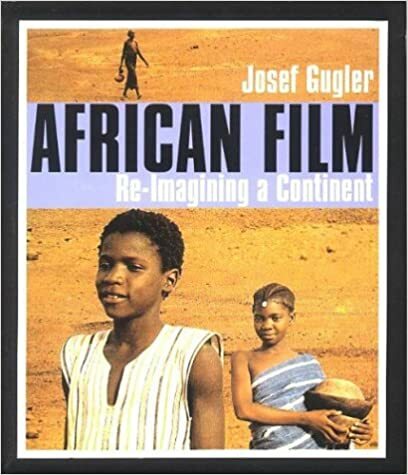 Gugler’s interpretation considers the financial and technical difficulties of African film production, the intended audiences in Africa and the West, the constraints on distribution, and the critical reception of the films.